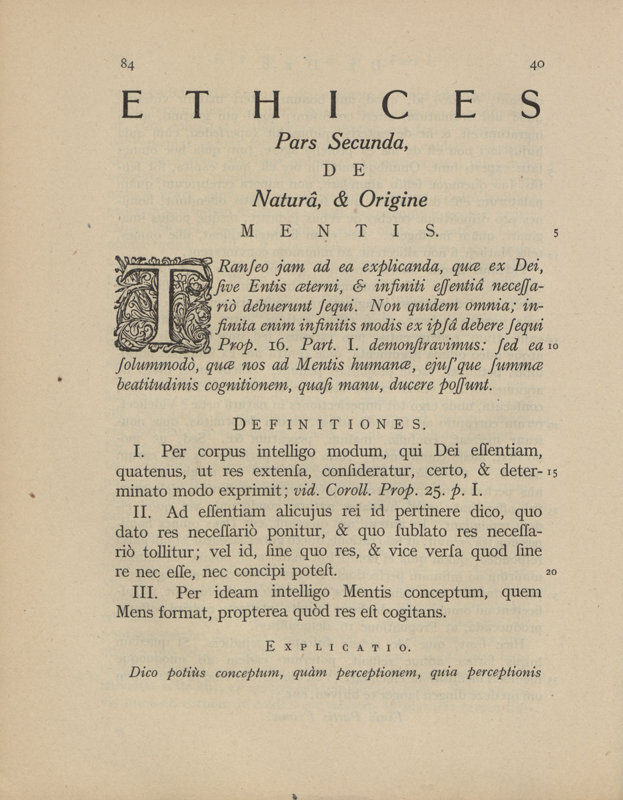 Ethica, work without obstacle, is a free internet application for internet and smartphones which proposes a digital and augmented edition of the Ethics by Spinoza (1632-1677). 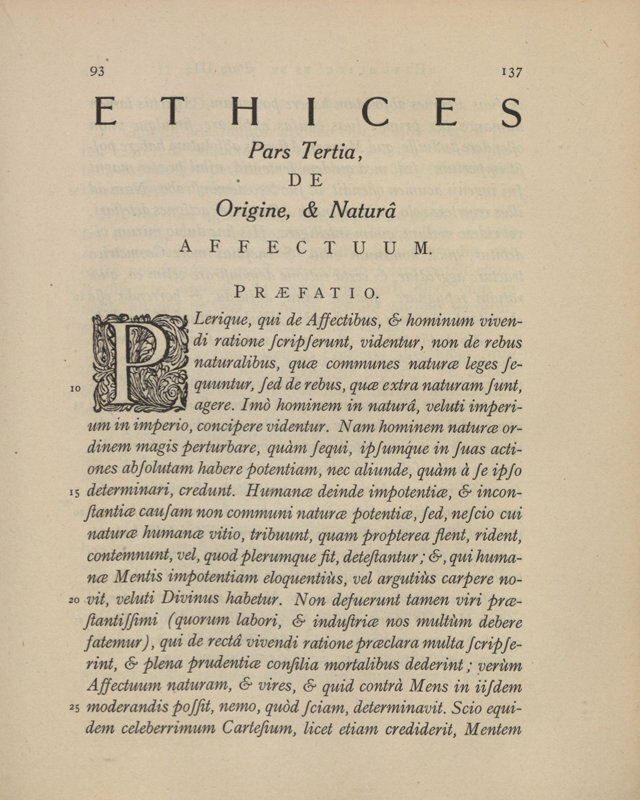 Published in Latin in 1677, the Ethics intends to demonstrate "in the manner of surveyors" not only the existence of God, the nature and the origin of the human mind, but still the way which leads "as by the hand" to salvation and bliss. 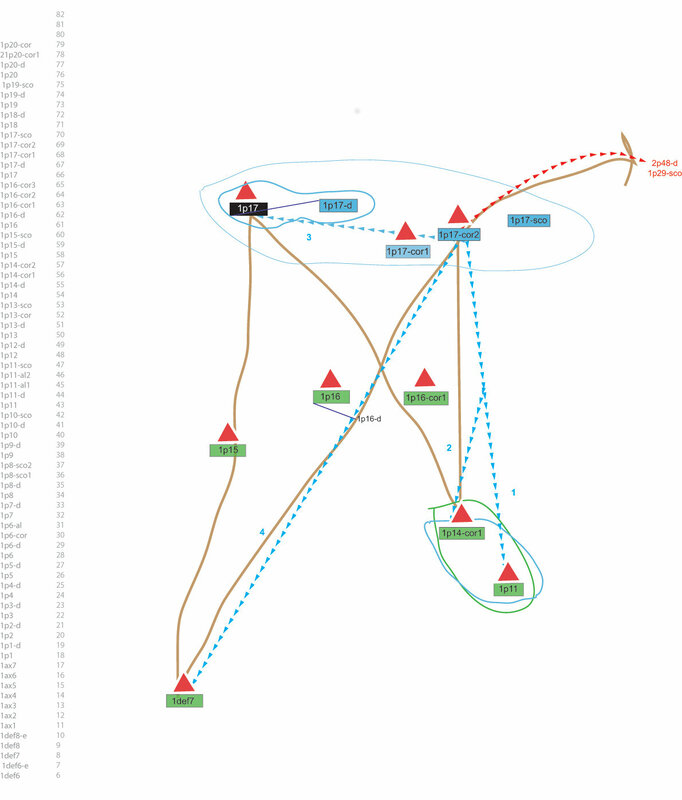 Thanks to an unprecedented visualization of the text, Ethica makes visible the demonstrative network of the work. The user can see and read freely the text, explore it in a innovative and intuitive way. Video comments from 100 philosophers from around the world accompany him in his readings. He can share his discoveries, his questions and thus participate building a global community of readers-interpreters. Ethica is accessible to all, curious, specialists or lovers of Spinoza, philosophers, researchers, students. 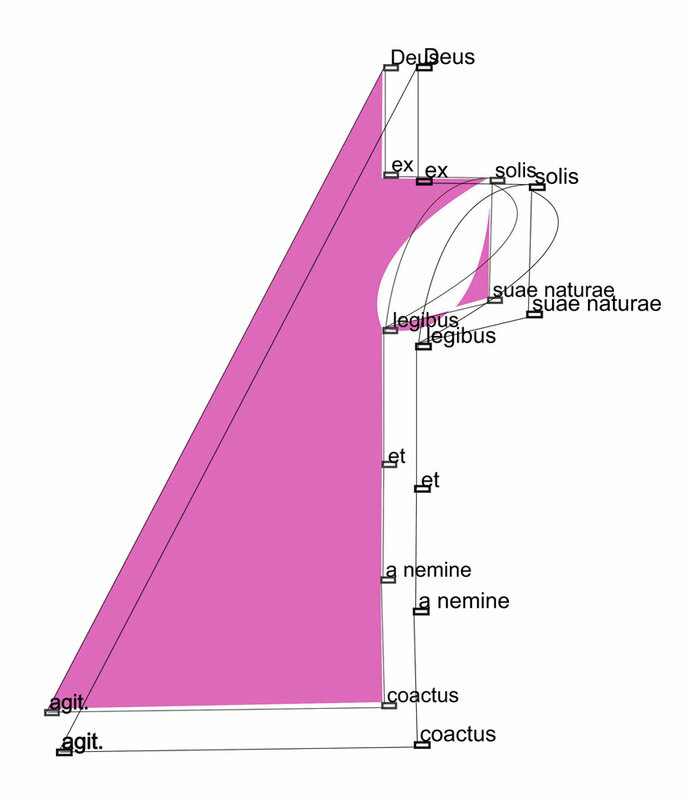 Written in the manner of Euclid’s Elements, the Ethics can be divided into 932 texts : definitions, axioms, postulates, propositions, demonstrations and corollaries, prefaces, scholia and appendices. 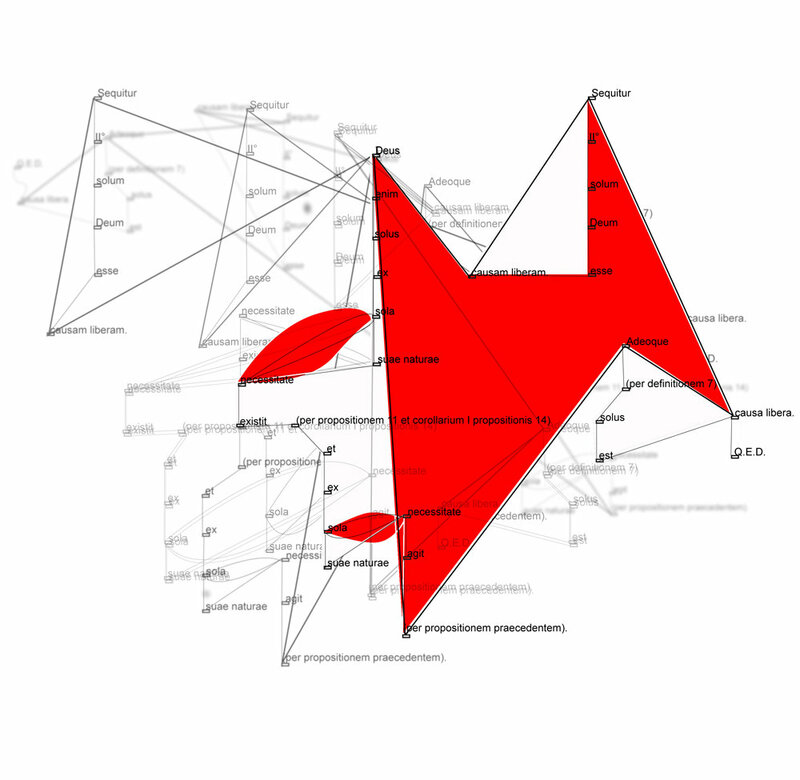 All these texts are connected to each other by references which allow various readings which anticipate the hypertext mode. 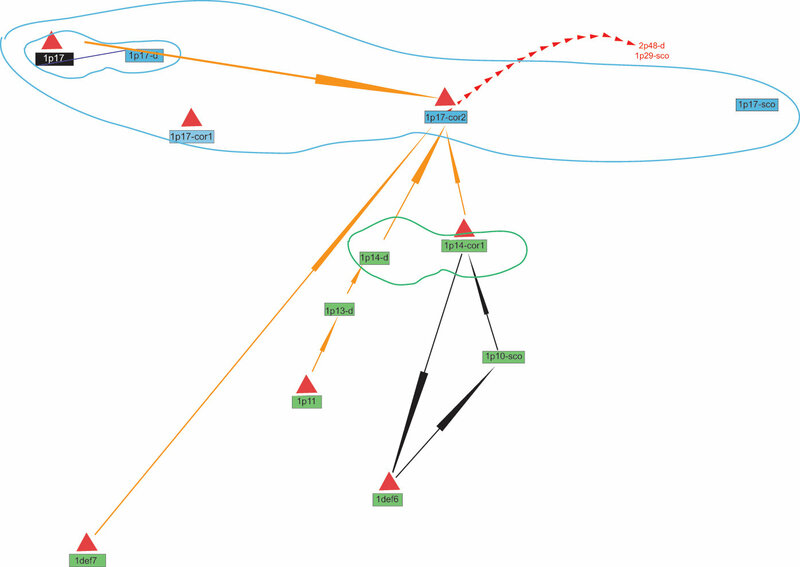 The application is based on this demonstrative network. 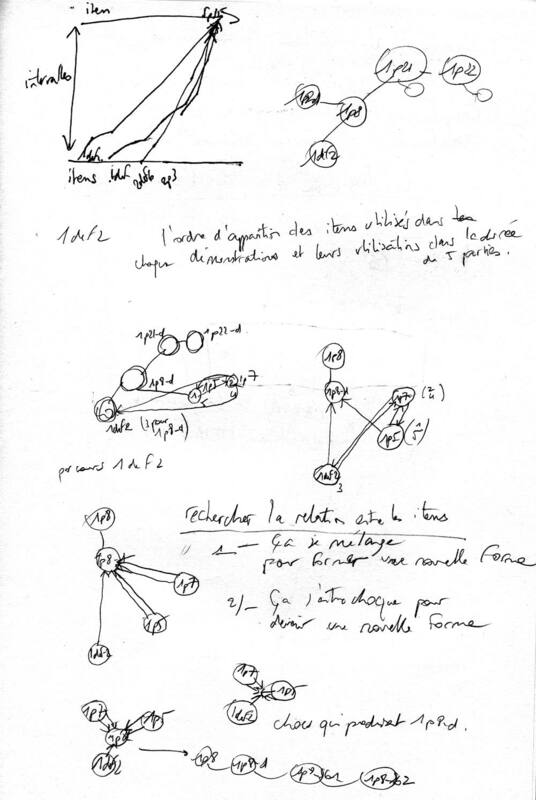 Based on the structure offered by the demonstrative network, access to the text is done by indexing the different linear or transversal readings by direct and indirect links between the propositions. Any user can trace his own paths in the Ethics, according to his interests and reading hypotheses. 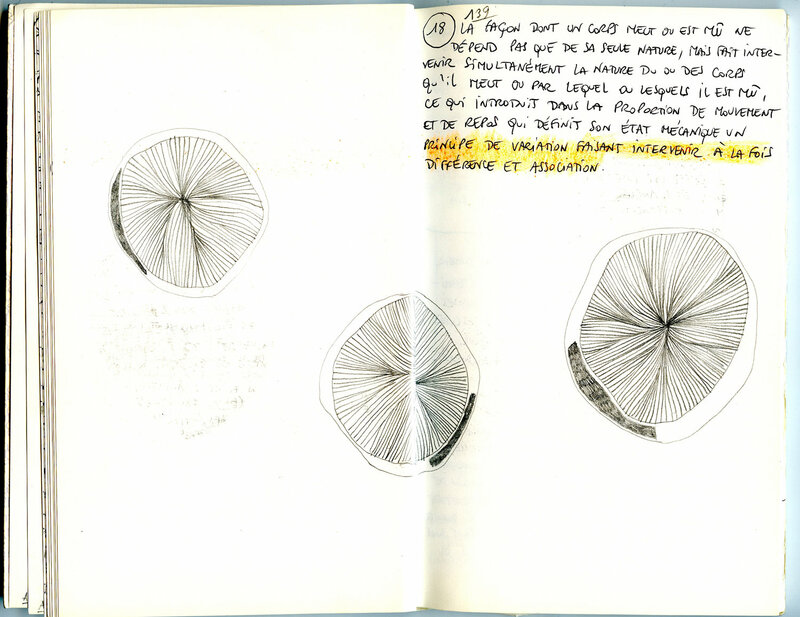 It has the opportunity to take notes, to memorize its courses and comments, to share them with the community of readers. More than 100 philosophers of 20 countries in South and North America, Russia, India, Japan, Europe have already agreed to take part in the project. 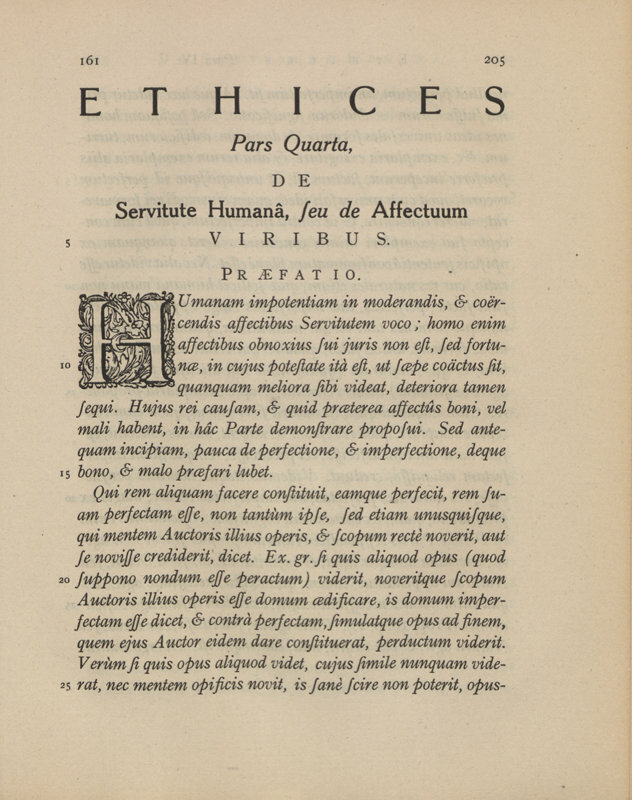 From 5 selected texts, each philosopher proposes a course in the Ethics around a key concept. Implicitly they trace an original approach to Spinozist philosophy. The set of comments will constitute a cartography of international research on Spinoza at the beginning of the 21st century. Along his readings, the user can view artistic videos. 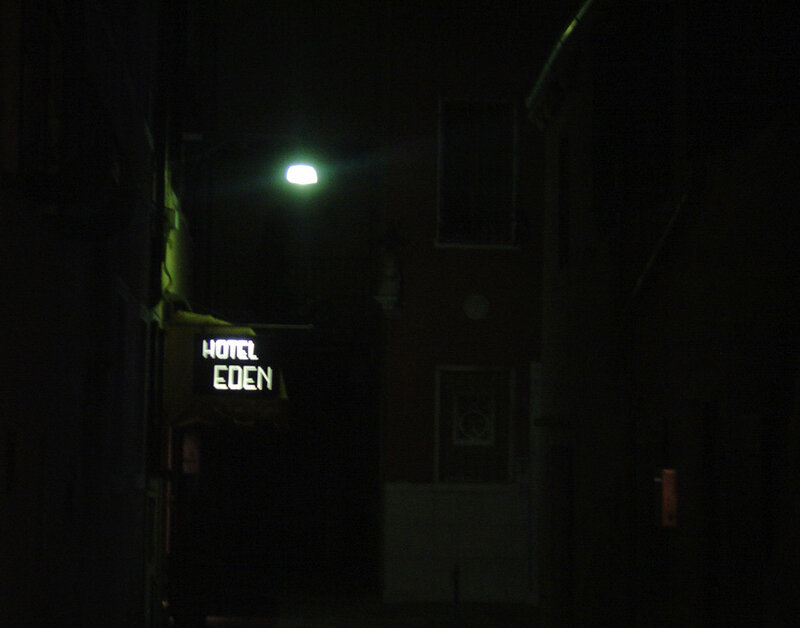 Exteriors-nights video will create movement in the reception of Spinoza’s philosophy. They are inspired by themes in the Ethics : bodies in movement, their interactions, the Nature, the human life... They create a vacancy of the mind, a disengagement of the application, inviting to dream and to think to the reception of the philosophy of Spinoza. Videos, Comments and Exteriors-nights are not yet funded. They will represent more than 150 hours of commentary available in the application, filmed in more than 20 countries around the world. 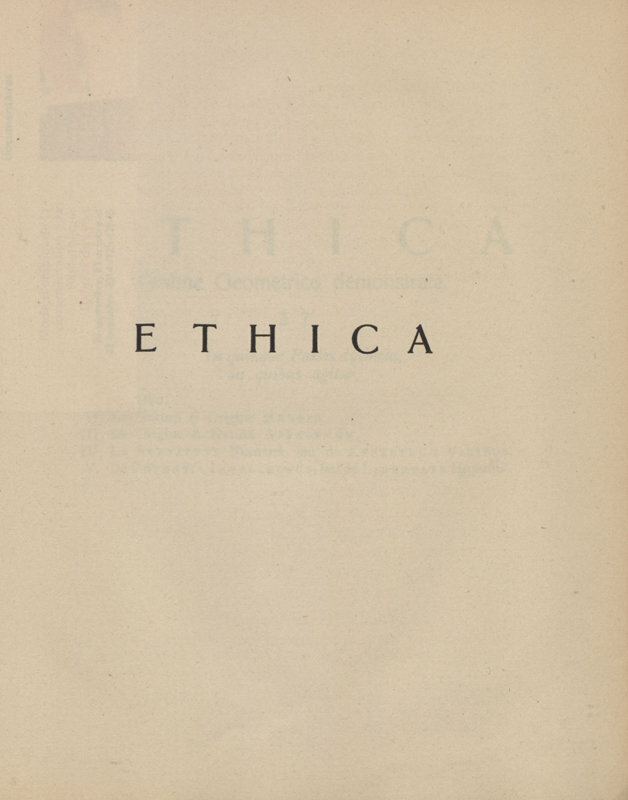 The application Ethica proposes, for its first version, the translations of the Ethics in Latin (Carl Gebhardt), in French (Charles Appuhn), in English (R. H. M. Elwes) and a translation in progress in Brazilian by Roberto Brandão. We need your help to increase the application, if you wish to participate in the provision of new translations or if you are interested in financing videos, please contact Patrick Fontana. « The order and connection of ideas is the same as the order and connection of things.», Spinoza (Ethics II, proposition 7). 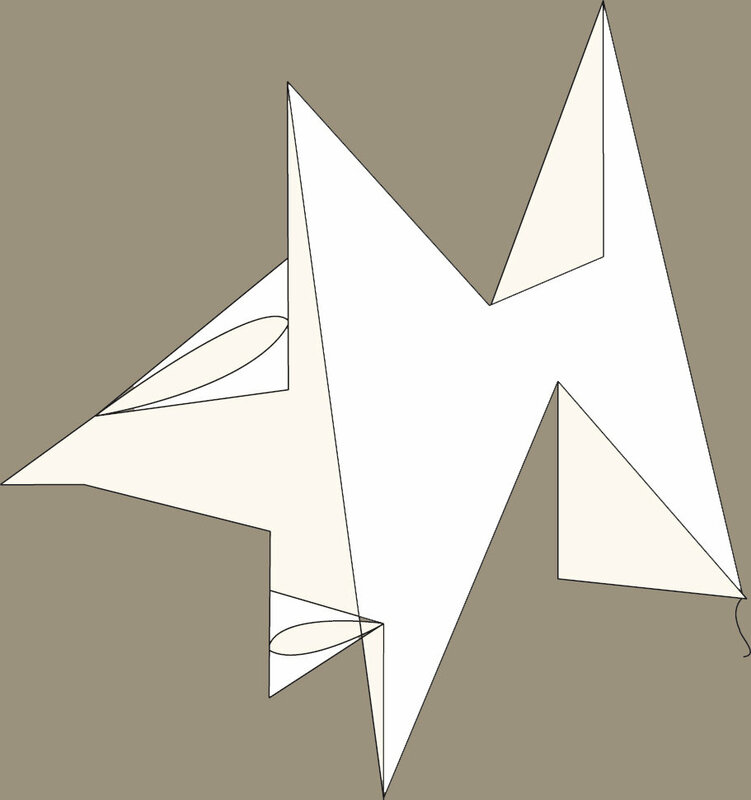 In the Ethics, the philosophical order and the geometrical order merge until they become one and the same. Next to the order of ideas and things, there is the order of the text, with its connections and sequences woven on the backdrop of the demonstrations. Under this dimension, the Ethics is open to almost infinite orders, which the reader is invited to explore freely. 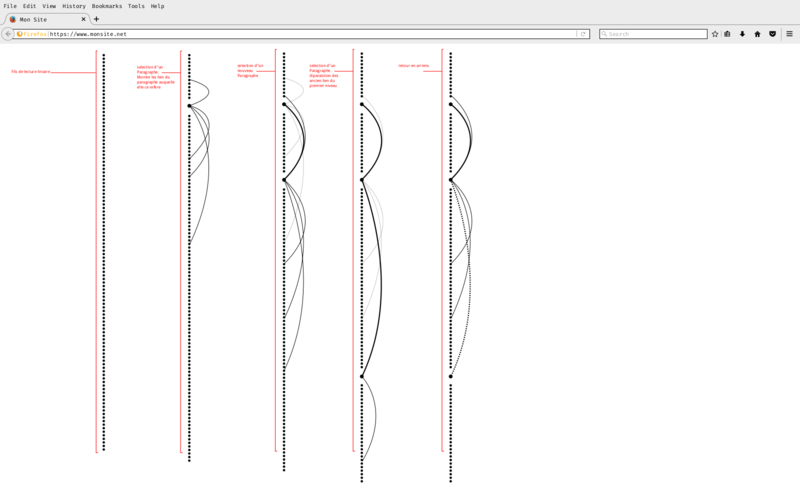 By highlighting all its connections, this new digital edition also makes it possible to release all the sequences whose text carries. It thus helps to discover new ways of reading and understanding a work whose power, like that of the God of Spinoza, has not finished producing its effects. Ethica, work without obstacle, is part of the long history of the critical reception of the text, following the digital turn taken by the sciences of man and society. 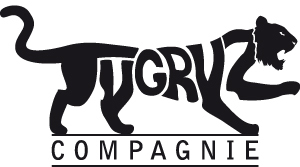 It marks a new stage, after the appearance in the 1970s of the first lexicons (E. Giancotti-Boscherini, Lexicon spinozanum, La Haye, 1970), early registries and computer indexes (M. Guéret, A. Robinet, P. Tombeur, Spinoza. Ethica. 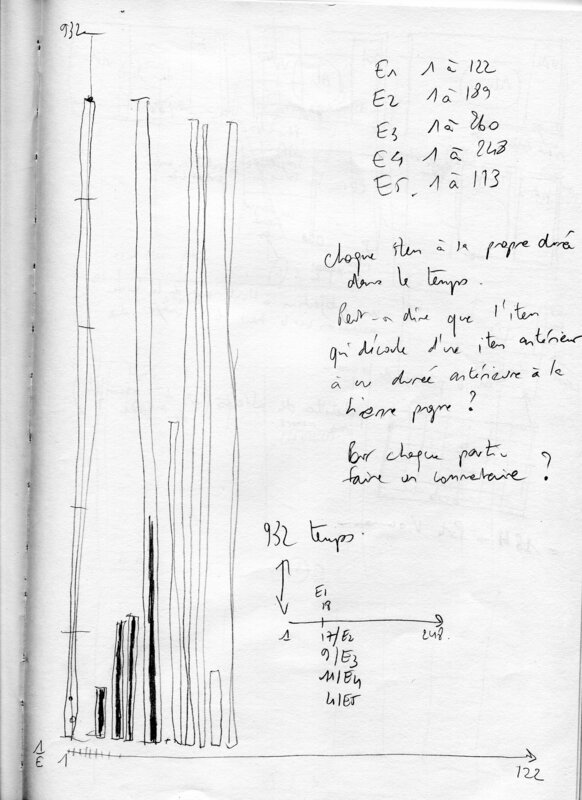 Correspondances, index, listes des fréquences, tables comparatives, Louvain 1977 ; Spinoza, A Political Treatise, latin text, translation by P.-F. Moreau, computer index by P.-F. Moreau and Renée Bouveresse, Paris, 1979), then, in the 1990s, lexicographical studies (the publications of the Lessico Intellettuale Europeo, Olschki, Firenze), as well as the first tree maps (P. Macherey, The demonstrative network of Ethics, in Introduction to the Ethics of Spinoza, vol. 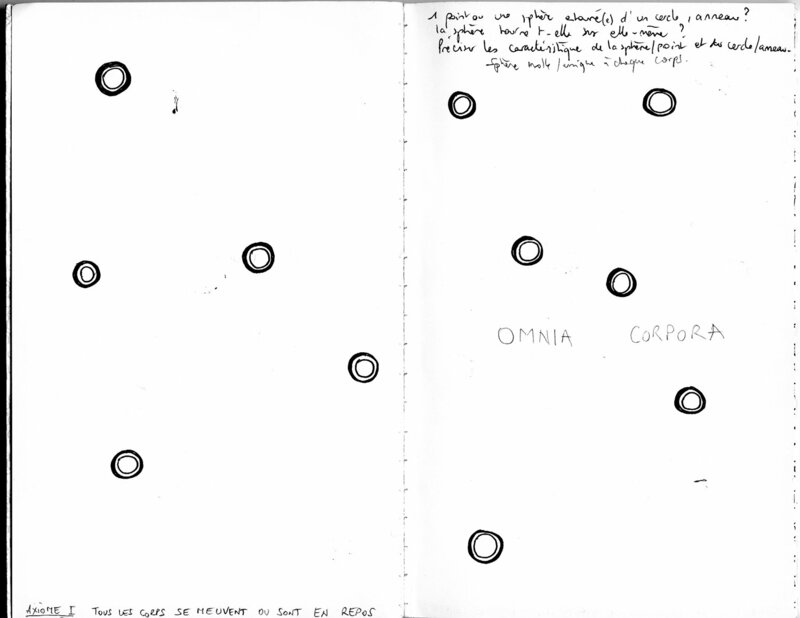 5, Puf, 1998), until the texts are scanned (Read the Ethics of Spinoza, Phronesis, CD-ROM, Paris, 1998). At the same time, the publishing of old editions and translations is intensifying with the appearance of the first sites and discussion forum, sometimes with hypertexts (R. W. Meijer, J.-B. 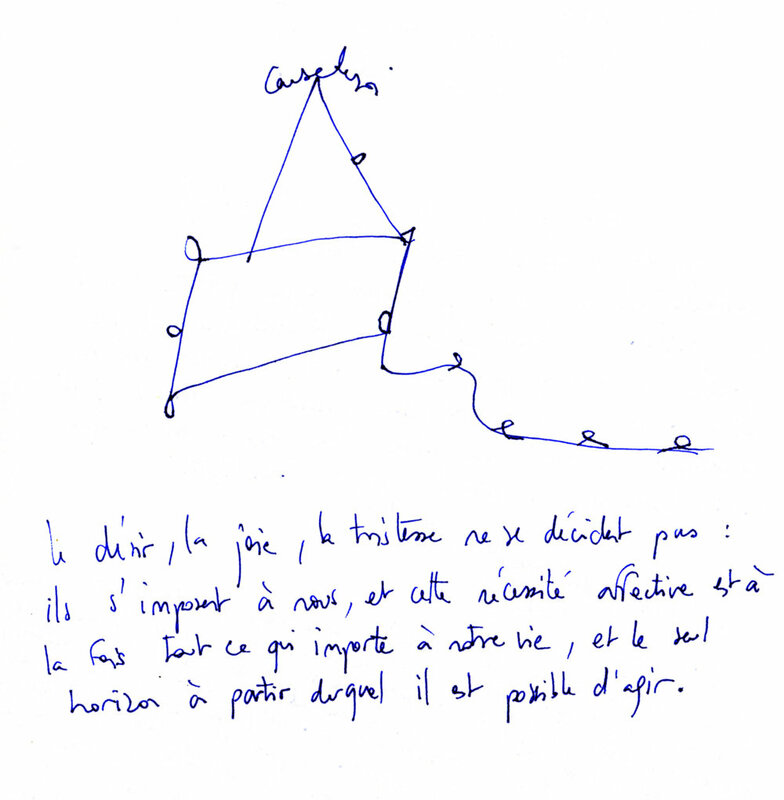 Mélès, J. Gautier, Torin Doppelt, Spinoza web). 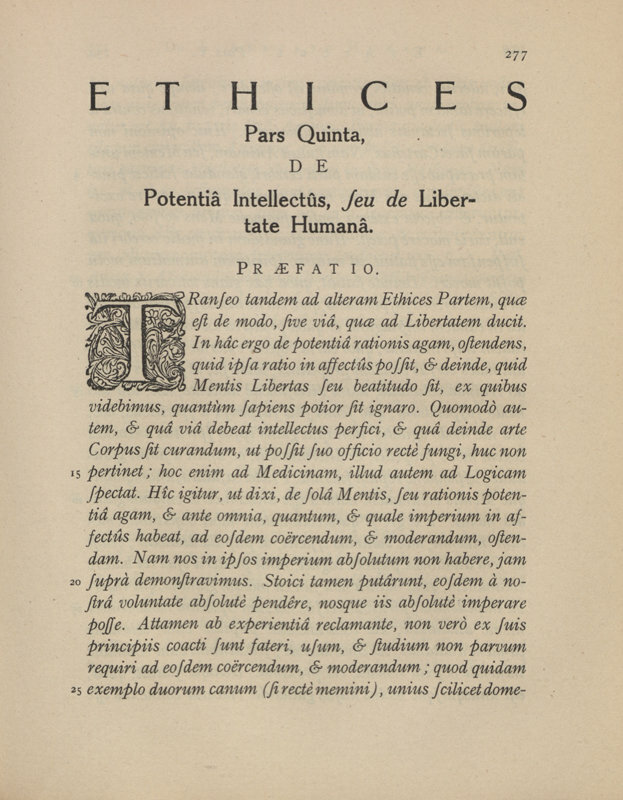 The application Ethica proposes, for its first version, the translations of the Ethics in Latin (Carl Gebhardt), in French (Charles Appuhn), in English (R. H. M. Elwes) and a translation in progress in Brazilian of Roberto Brandão. We need your help to increase the application, to make available new translations, please contact, please contact Patrick Fontana. I shall consider human actions and desires in exactly the same manner, as though I were concerned with lines, planes, and solids. Spinoza, Ethics III, Preface. Among all the texts that I have studied and used in my artistic work, the Ethics by Spinoza was the one who moved me the most and gave me the greatest joy. A new dimension of thought has been offered to me. What immediately aroused my interest, then my passion, is the thought system put in place, the way in which all texts interact. A meeting as strong with a text, otherwise difficult, called me and put me to work. 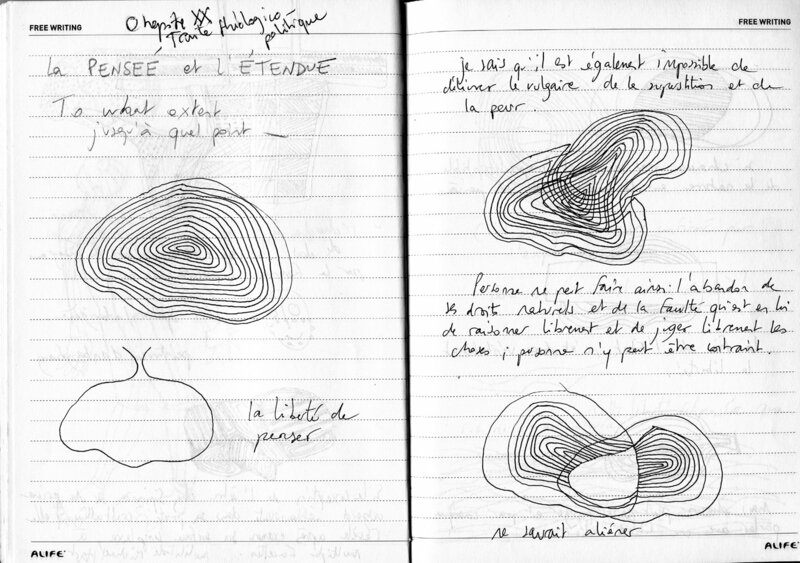 Drawn notes, Spinoza, the freedom to think, 2009. My first idea was to make Ethics a digital installation. All texts (932) were registered in the form of digital projections in perpetual motion, on a digital plane in three dimensions. The installation was already accompanied by sound recordings of philosophers, researchers, and passionate of the Ethics. 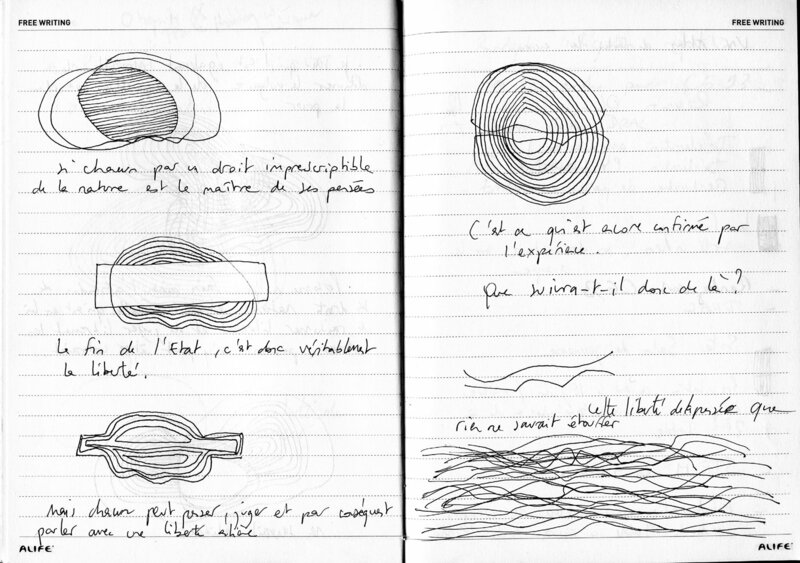 Notebook on the small physics of Spinoza, 2013. But the spectacular side of the installation did not satisfy me, because it took me away of my desire to propose an immediate meeting with the philosophy of Spinoza by directly immersing the reader in the Ethics. It is important this idea to create desire to go through the Ethics. This is the meaning of my approach. The choice of the digital application was quickly imposed because it allowed to expose the text in an innovative way without proposing my interpretation. The creation of an application being totally foreign to me, it took me some time to learn and find the right people to accompany me in this project. In 2013, I received financial support for Ethica from Centre National du Cinéma et de l’image animée (CNC) and from Société Civile des Auteurs Multimédias (SCAM) rewarding artists working on new digital scripts. The project could start. 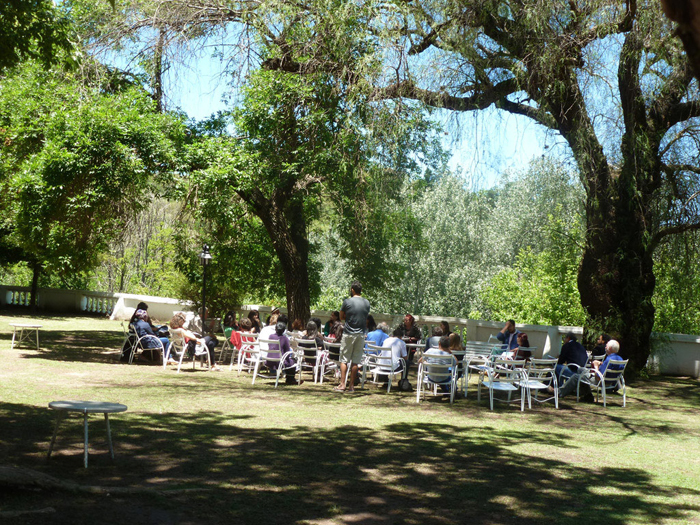 XII Conference Spinoza and the Americas, Cordoba, Argentina, december 2015. I started making contact with philosophers to talk about the series of comments videos that would accompany the user in his readings of the Ethics. They were immediately very enthusiastic and today, more than 100 philosophers from around the world wish to participate in this project. The many philosophers that I have met all along the development of the application, helped me better understand the Ethics and why this book is also important for its readers. I also heard their expectations of a digital tool. They trusted me and encouraged me to develop Ethica. 2010, connexions in the Ethics. The place of the computer tool in my work has always been subject questioning because I need to demystify the technical devices that I use. 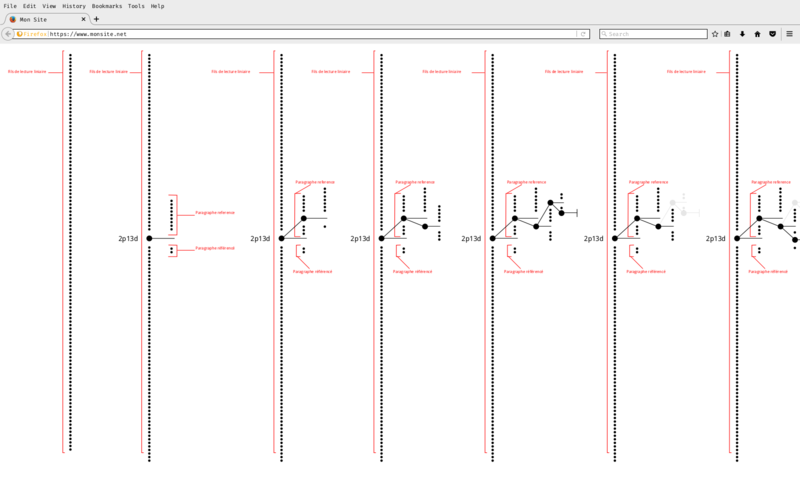 The first graph on all connections between texts was realized with the software Pure Data in 2012. 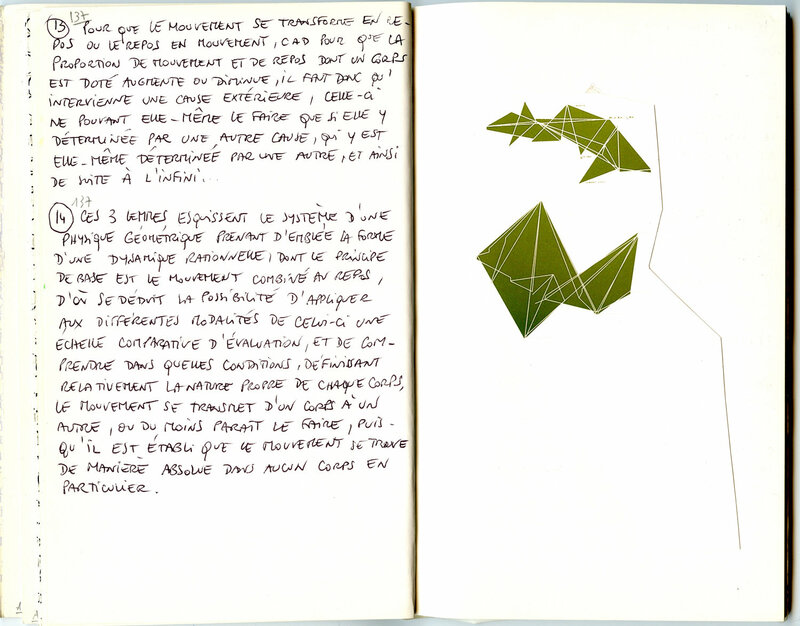 In 2013, I proposed to Vincent Rioux, head of the digital center of the School of Fine Arts of Paris, to develop together a 3D digital graphic (called ALLi for ALL links) connections between texts. ALLi did not allow to read the Ethics from connections between texts, in a fluid and intuitive way. 3D became too sophisticated and could be a brake to read the text. 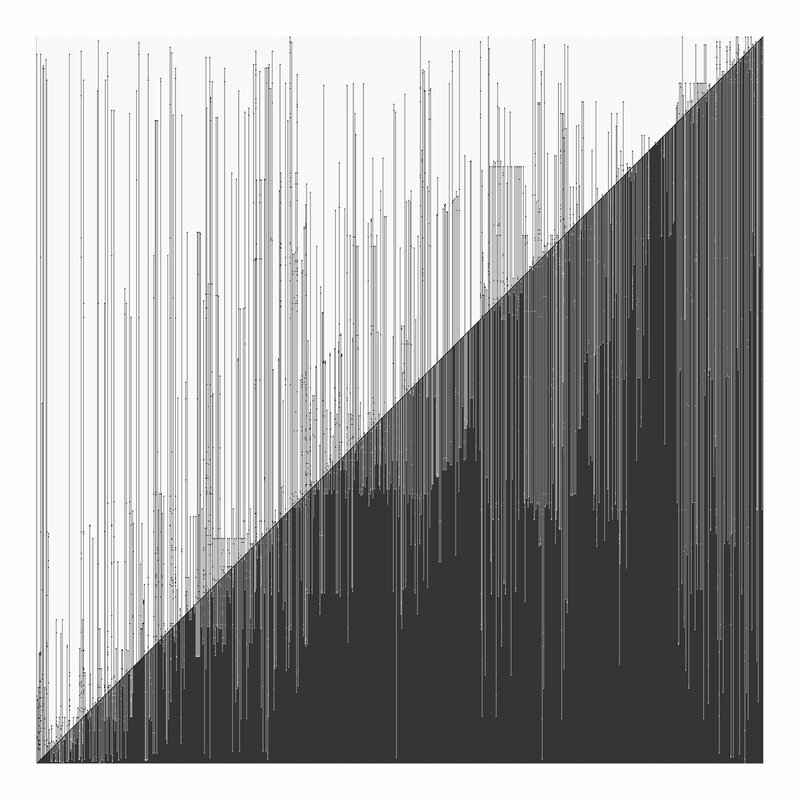 So I developed other graphs in 2D. The graphic the Rigorous Counter-Point is at the base of the developments found in the application. All these graphs could be confused with a representation of the Ethics. Some wanted to see a cathedral, others a planetary system. 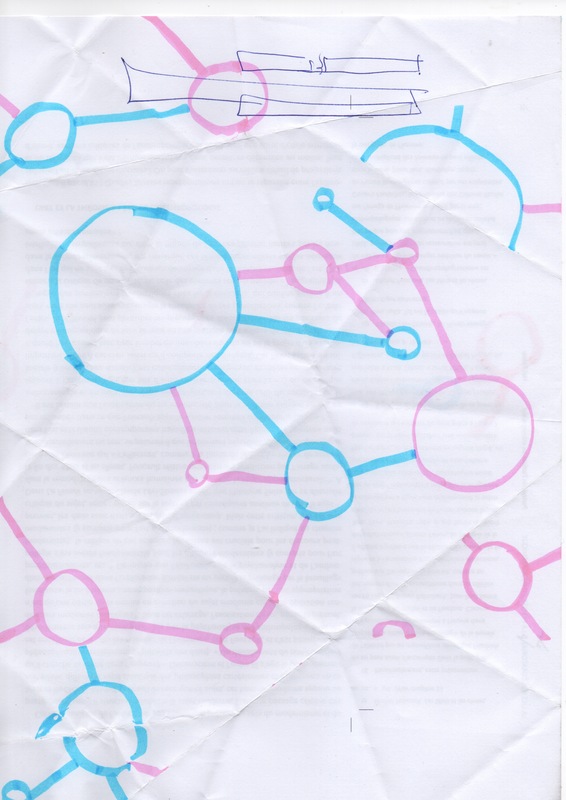 The challenge was not to propose a univocal representation of the Ethics, but to make visible the connections between the texts, to give the user the freedom and the infinity of routes to read the text. 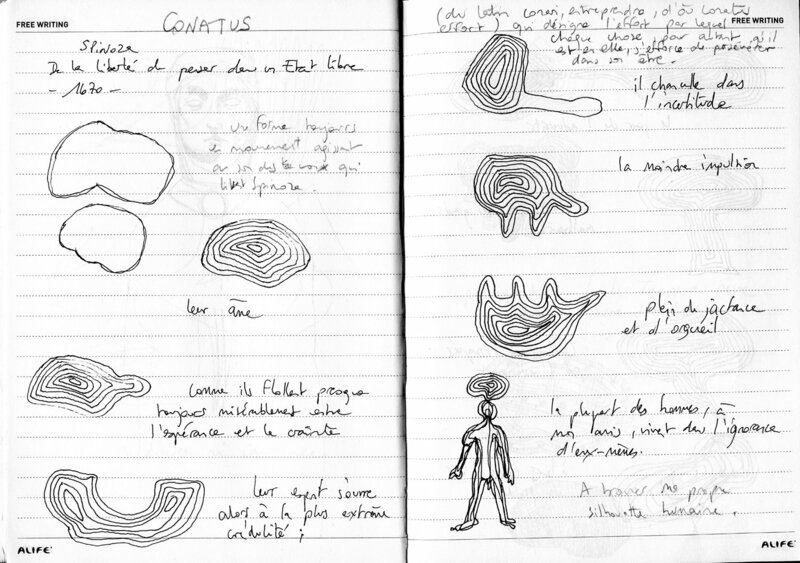 The first version of the application is the result of this artistic research. It remains incomplete, however. But as Henri Atlan once wrote to me : Take all your time. Spinoza is in any case a kind of eternity. 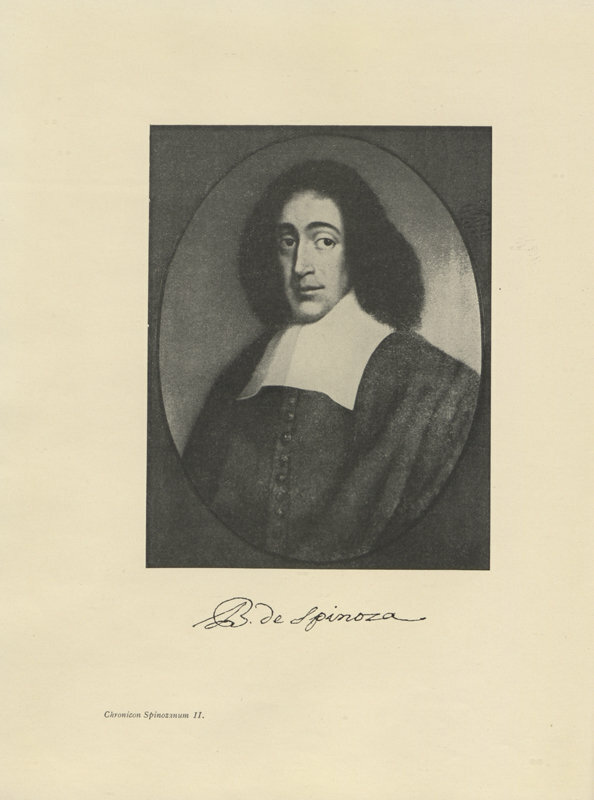 Throughout this work, I sought to develop links between Spinoza's philosophy and life. 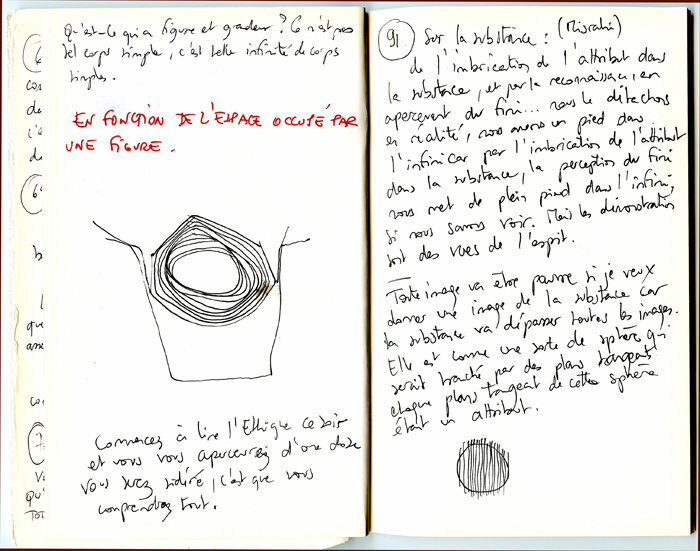 In parallel with the development of Ethica, I conducted a workshop of recorded readings of texts of poetry and literature, the workshop Lectures de Bouches, with people learning French as a foreign language. 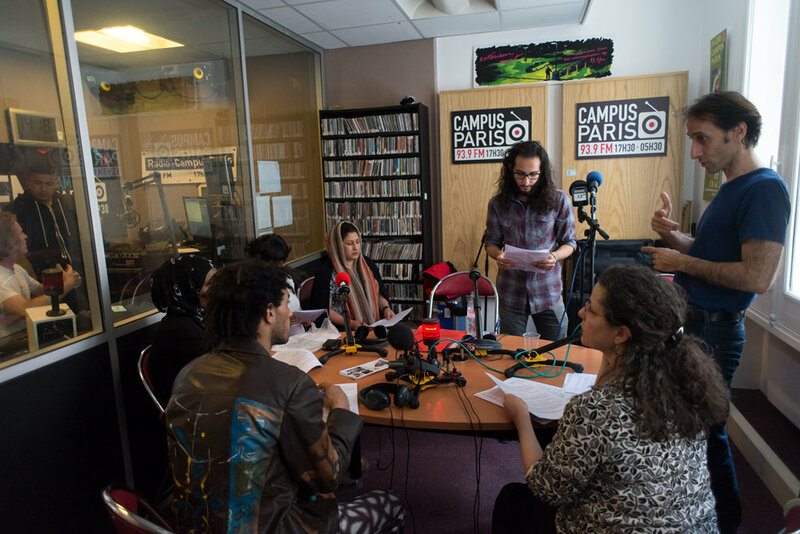 A partnership between the contemporary art center Khiasma directed by Olivier Marboeuf, and the basic training workshop of Emmaüs-Solidarity association, directed by Rose-Marie Ryan, in Paris. In 2014, I invited the philosopher Nathalie Chouchan to participate to this workshop to work together on excerpts from the Ethics. 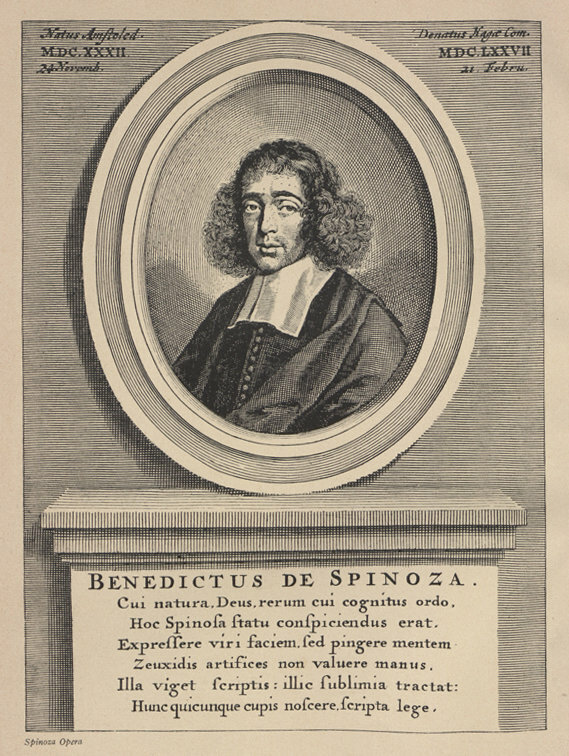 Personal texts on Spinoza's Emotions and recordings of discussions were produced, entitled Spinoza All World to discover on Internet radio R22-Tout-monde. 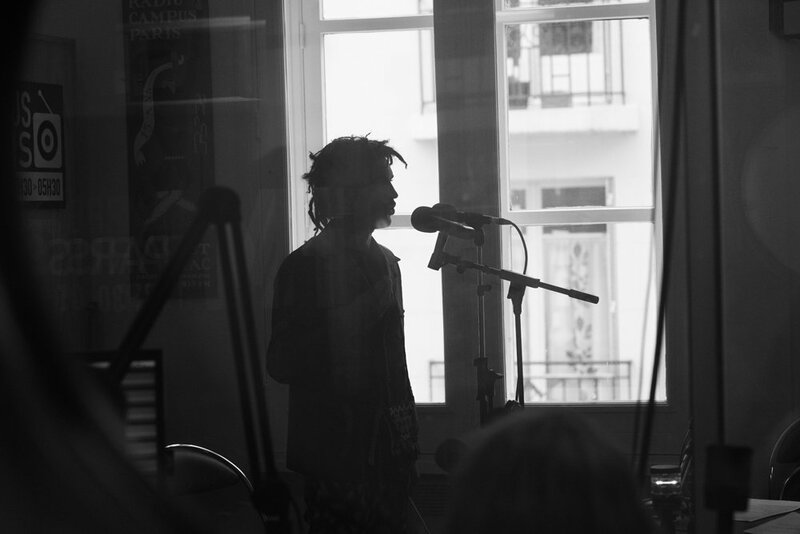 Radio recordings; Radio Campus Paris, 2014. I thank all the people who accompanied me on this project, especially, Emmanuel Ryz, producer, my wife Dominique Cara-Brighigni, Pierre-Yves Fave, Nathalie Chouchan, Catherine Le Moulec, Michèle Cristofari, all the philosophers who gave me their trust, Roberto Brandão for his translation into Brazilian, and Jean-Pierre Dozon, scientific director of FMSH who invited, for two years, an artist, at the Fondation Maison des Sciences de l’Homme, in Paris. Philosophers comment on the Ethics in their native languages. They choose 5 texts and develop a strong concept of the Ethics. A general title accompanies their comments. Through their choices, they offer possible entries to understand the Ethics and tracing an original approach to Spinozist philosophy. They explain how the chosen texts are linked and what concept they compose. Many philosophers can choose the same text, which opens the debate. 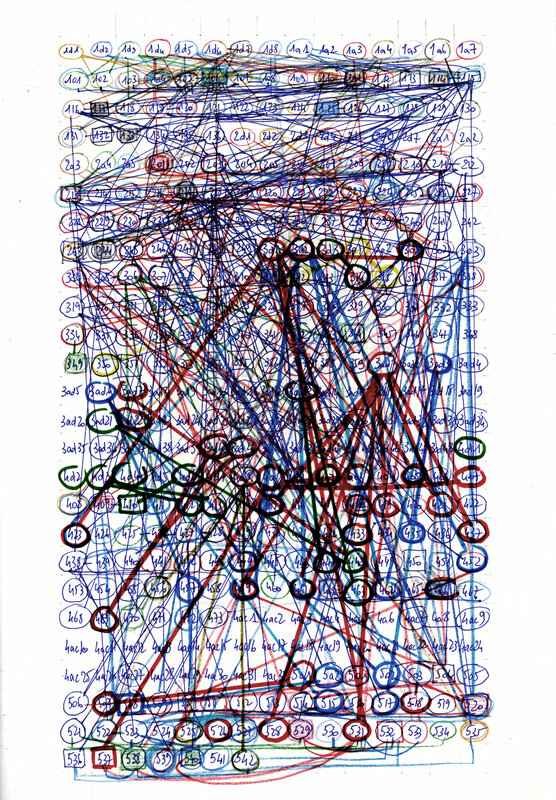 The 100 invited philosophers arrange, as they wish, the contents of Ethica. So there will be texts without comments. Each comment is accompanied by its written transcription, available in several languages. 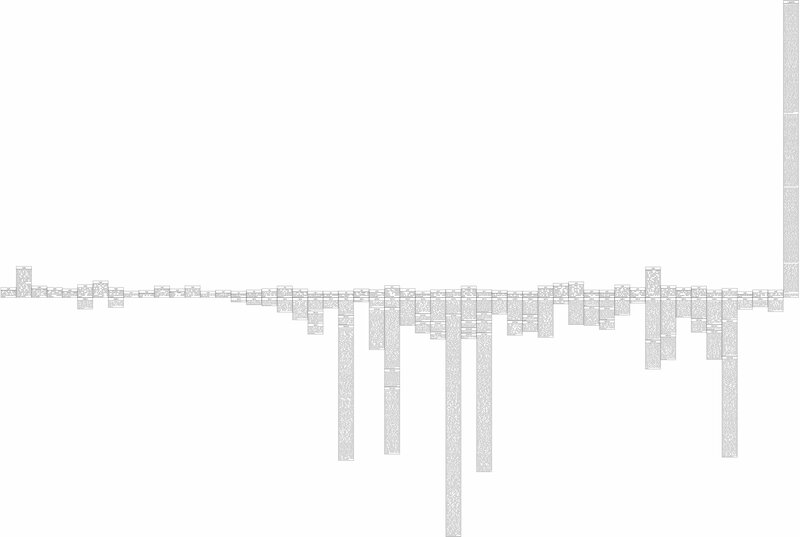 All of the comments thus form a map of Spinozist research at the beginning of the 21st century. Philosophers addresse the user, facing the camera. The video image is 16/9 inverted in the application for aesthetic and ergonomic reasons. Both cameras planned will have to adapt to the constraints of a traveling shooting, without harming the harmony between the different sequences. A single night to accompany the readings of the Ethics filmed in twenty countries. It is composed of shots of a few seconds, inhabited or not, photographs in durations, with a simple plastic intention. These short sequences accompany the video comments and are available to the user. In the night, our senses are disoriented, everything becomes uncertain, the forms, the sounds, the materials are concealed. The nocturnal landscapes envelop us. The night transforms us, the time is experienced in another way. 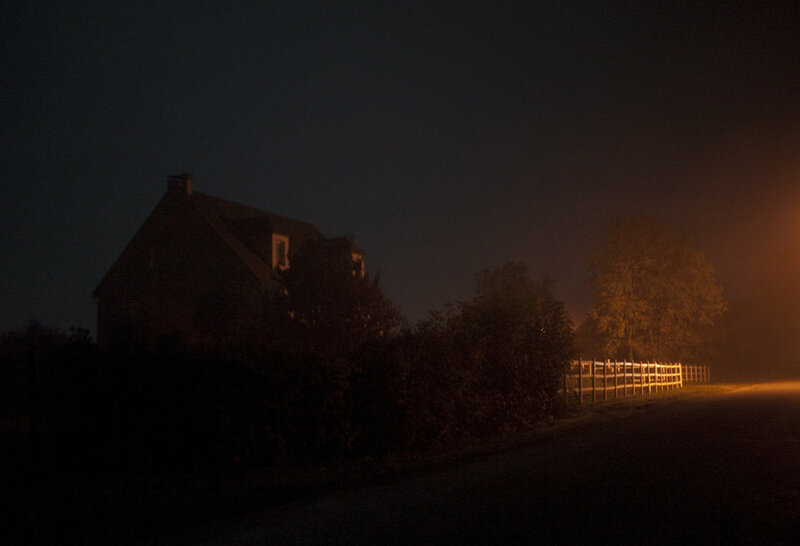 On the contrary, the electric, artificial night reveals everything, compels us. Illuminations and obscurities punctuate together, this filmed night. The filming guideline is experimentation related to the diffraction of light through different lenses, through the movements of lights in the night, reflections in mirror, playing on the speed of recording and which show the real, echoing Spinoza, lens polisher. We need your help, if you are interested in financing videos, please contact, please contact Patrick Fontana. 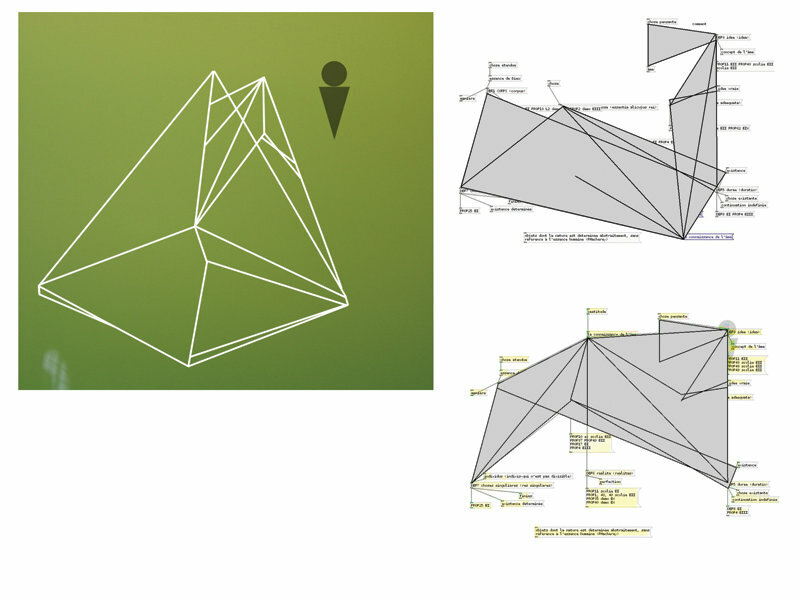 Digital projections allow the user to go further in the exploration of the text. They reveal the syntax of each proposition. 1. 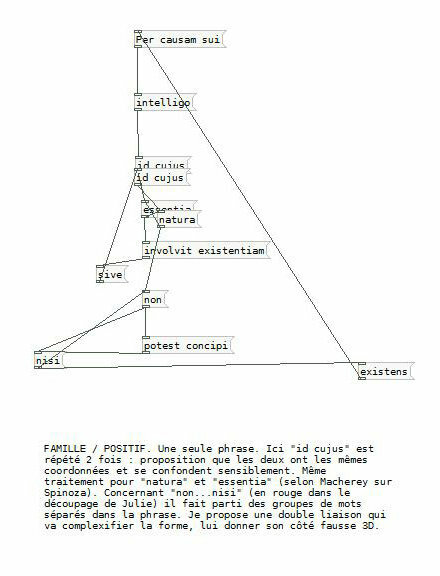 Each projection is drawn using the syntax of each text of the Ethics. 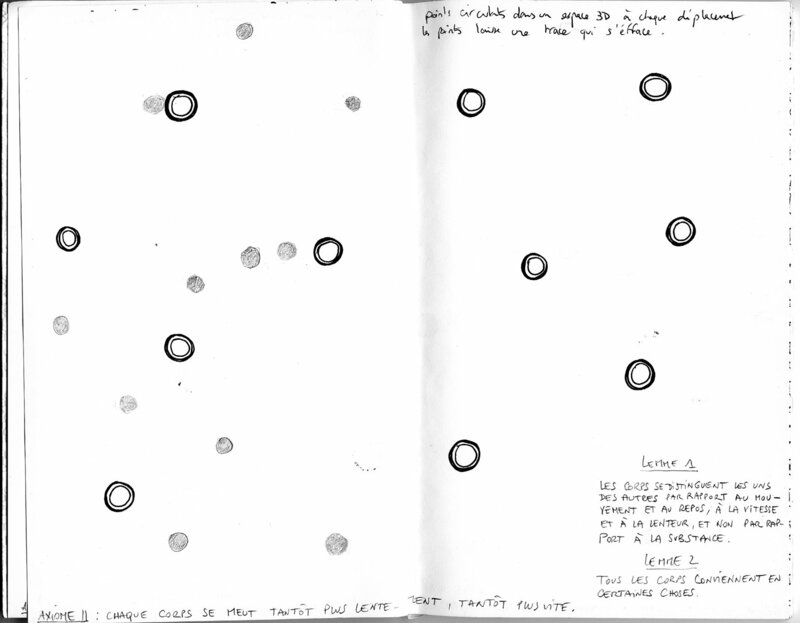 Each point that forms the projection corresponds to a word or group of words in the text. This division by points makes visible the logical structure of the syntax. 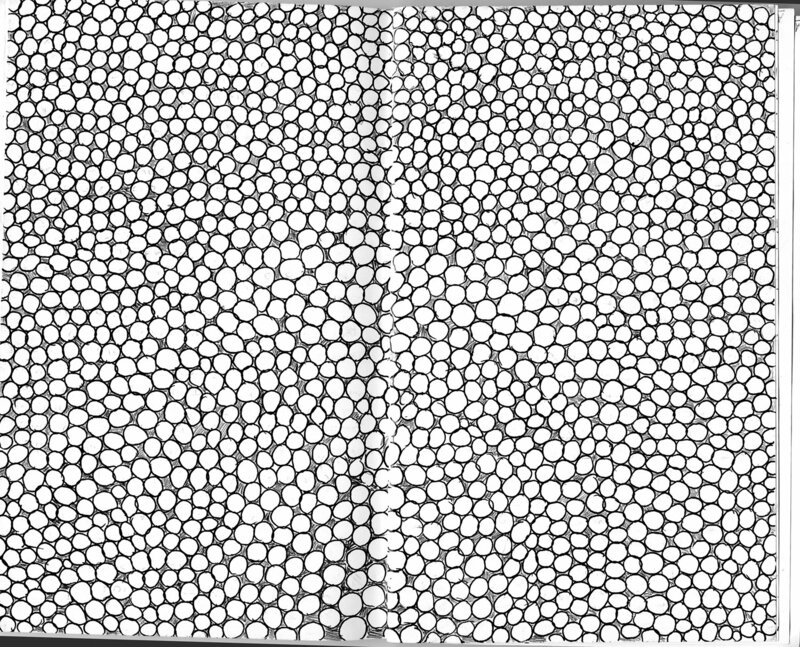 The points are connected by lines. 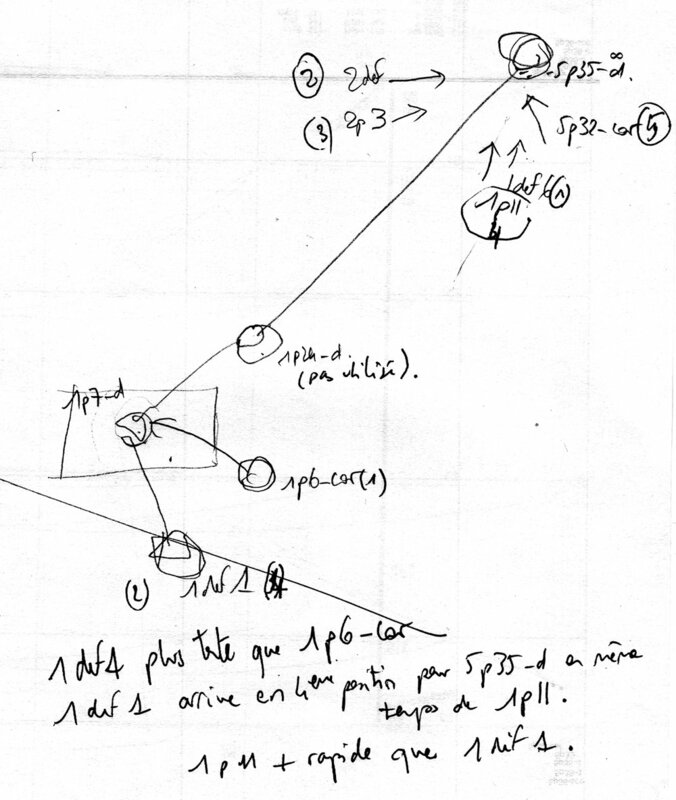 Notes on the syntax accompany the projections. 2. We can play to distort the projection, unfold it. 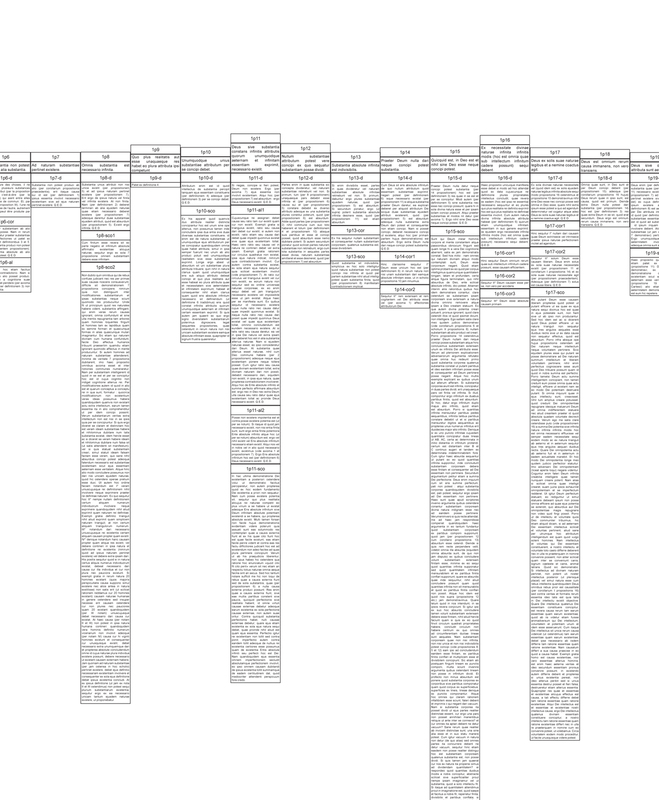 Each projection can return to a linear line of text. 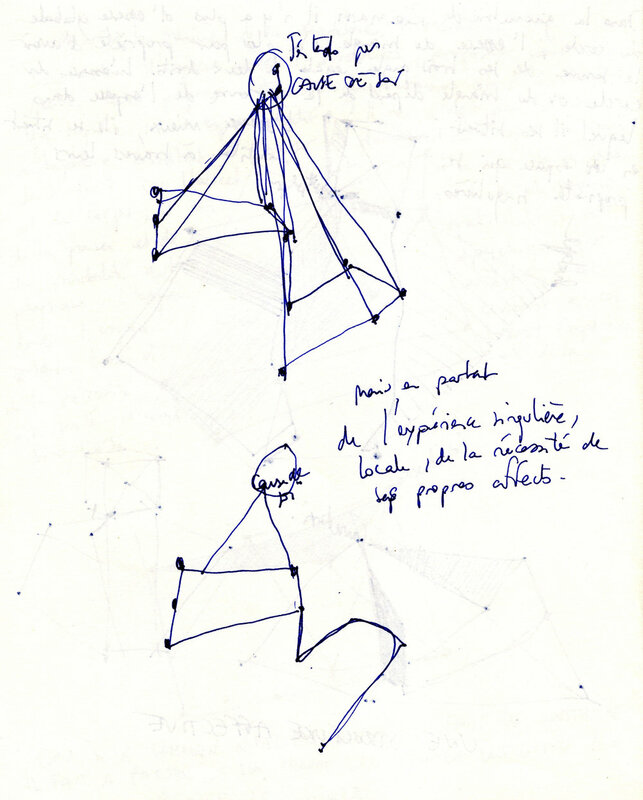 Movements : from top to bottom, lateral, in the depth of the field ... Projections are a combination of movement and rest, speed and slowness. The movement of projections reflects the general cohesion of the text, the multiplicity of projections, the infinite way of reading. General instability of projections. Proposition 17, corollary 2, part. I. 3. The lines draw the projections. The lines can be stiff or curved. They are the same lengths. 4. The projections produce a constant speed. It is the force of things that increases or decreases the speed of projection. 5. Speed and acceleration are important to evaluate. At each moment each projection returns to its starting constant after absorbing external variations. 6. The projections have trajectories in space. 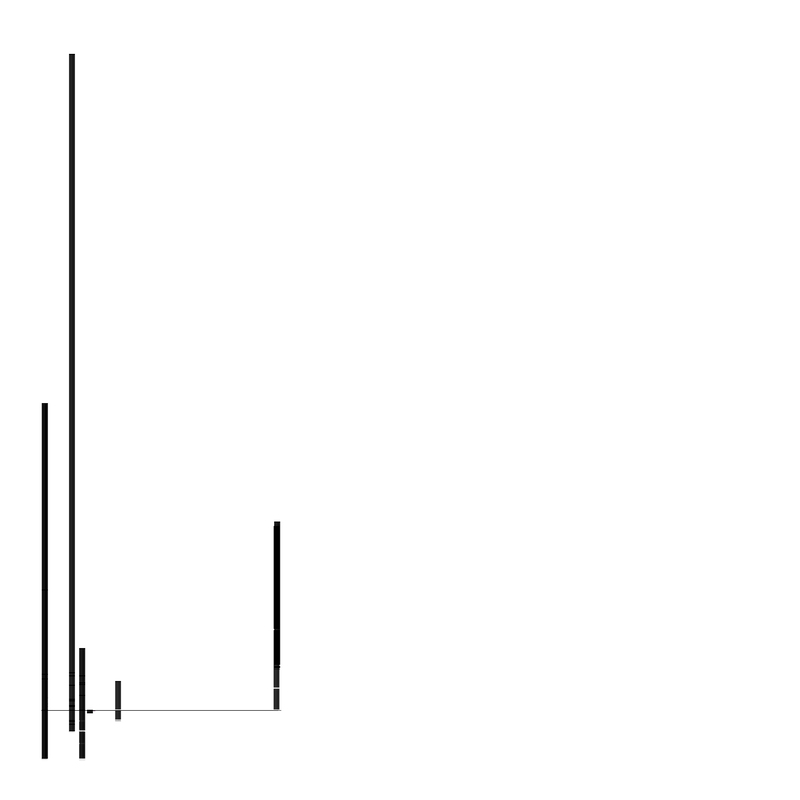 The trajectories are based on the duration of a proposition in the Ethics. This duration corresponds to the number of connections of the text. At the end of its trajectory, the proposal disappears and reappears at its starting point. Define for each projection its coordinates all along its trajectory. 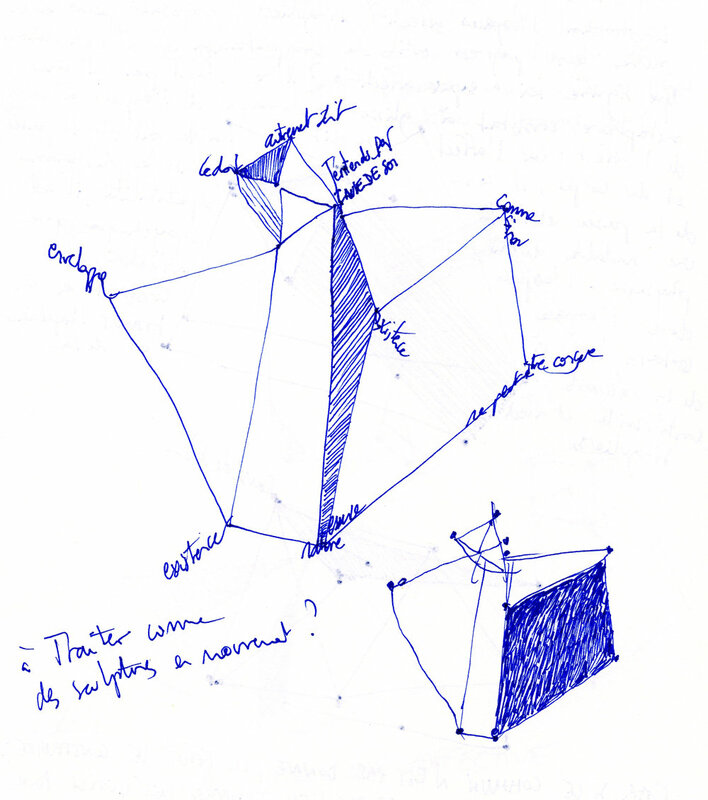 The intersections of trajectories between projections occur continuously. 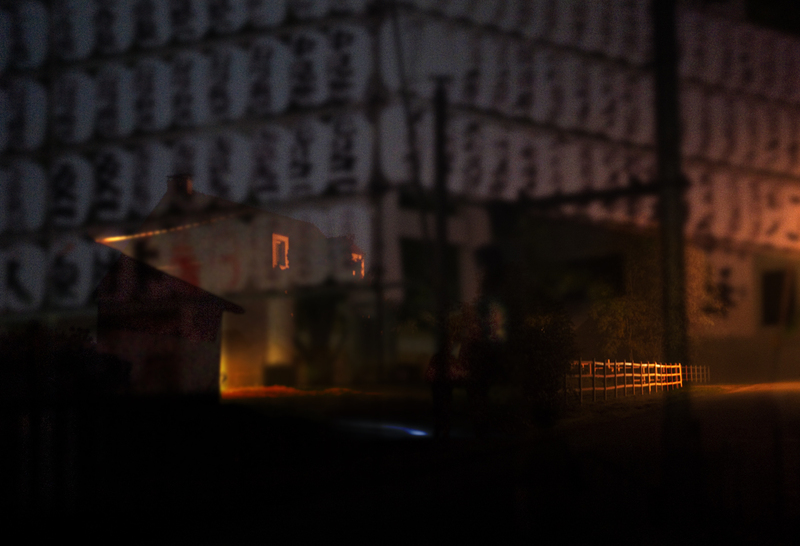 The projections leave traces of their passages. 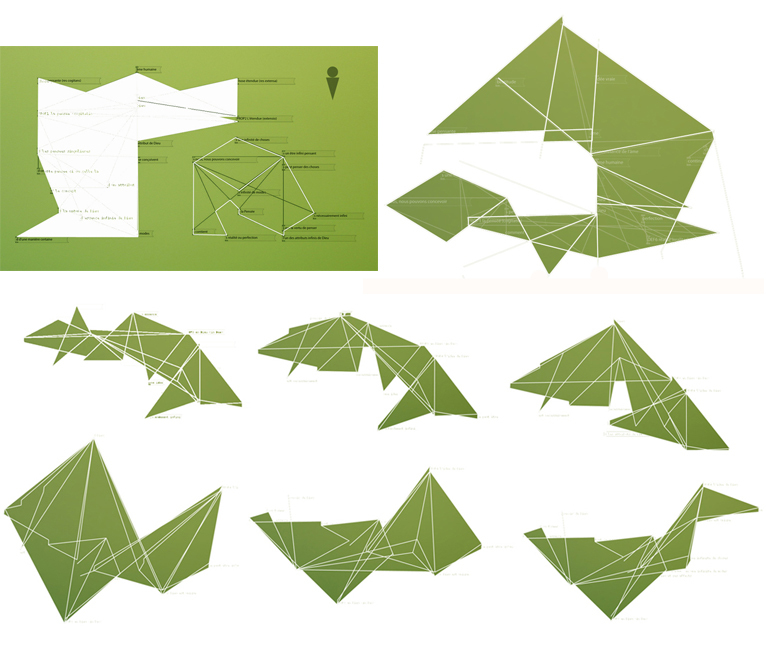 Think of a possibility of evolution of projections. A degree of presence of a projection at different times in the Ethics. The traces are inscribed on other traces like the shocks between the projections. These shocks occur depending on the connections between propositions. 9. Distribution of the projections, according to the reasonings proposed by the text, in 5 families : Positive, Mixed, Negative, Absurd, Restrictive. Each family has identifiable peculiarities. To develop. This distribution work was initiated by Julie Henry in 2014 from examples in latin. Note : Positive proposition. « ens » et « substantiam » sont sur le même plan : j’entends un étant / [j’entends] une substance. « quorum » introduit une subordonnée. Et peut-être faudrait-il faire un sort à la répétition d’ « infini ». Note : Positive proposition. « libera », « necessaria » et « coacta » sont sur le même plan : est dite libre / [est dite] nécessaire / ou plutôt [est dite] forcée. « quae » et « quae » introduise deux subordonnées parallèles. 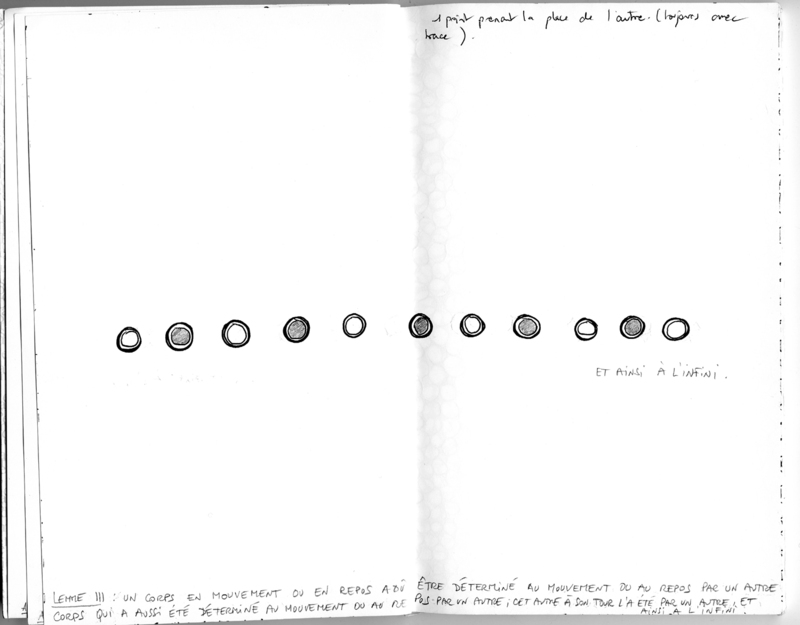 « -a se sola- » et « -ab alio- » introduisent un balancement : par elle-même / par autre chose [ce serait aussi intéressant de rendre graphiquement ces balancements]. Note : Positive proposition. « deus » et « substantia » sont sur le même plan [il pourrait aussi y avoir une représentation spéciale pour tous les termes reliés par « seu » ou « sive »]. « quorum » introduit une subordonnée. Note : Mixted proposition. « non nisi dari » constitue un groupe de sens. « hoc est » introduit une explicitation. Il pourrait y avoir un sort particulier pour toutes les affirmations mentionnant l’évidence de ce qu’elles affirment en regard de ce qui précède, en les reliant d’une certaine façon à ce qui précède. Note : Negative proposition. (mais qui affirme paradoxalement quelque chose). La construction est complexe : « quae » introduit une subordonnée dont « causam » est le sujet, « incitet » le verbe et « Deum » le COD. « vel » introduit un balancement entre « extrinsece » et « intrisece ». The other colors of the other affects derive from the three primary colors according to the palette. This project to be developed, is the logical continuation of Patrick Fontana's research on the connections between the texts of the Ethics. 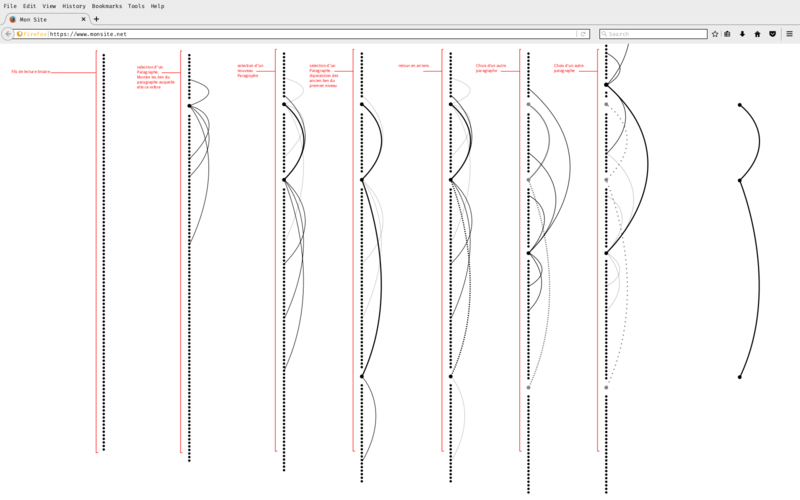 It consists of a moving digital graph, the Rigorous conter-point (RCP), and an engraved catalog of the graphic identities of each text of the Ethics that the graph can compose. 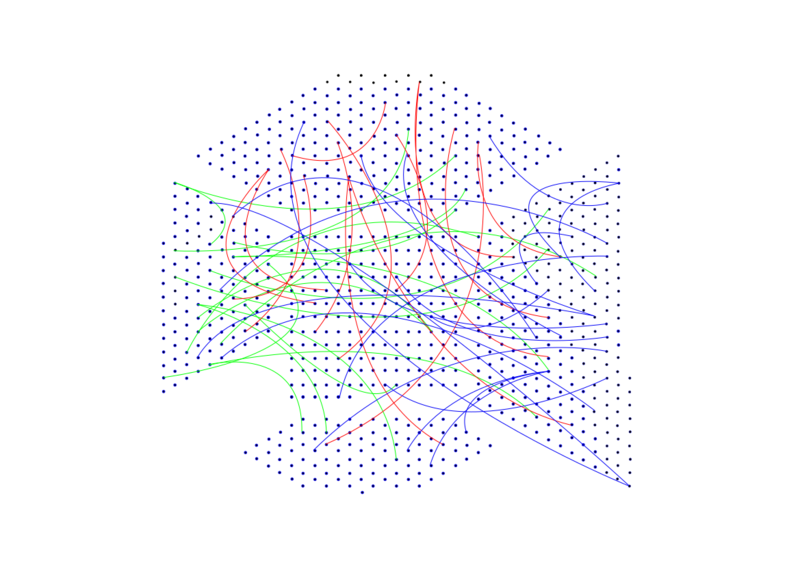 The digital development of the graph. It will be added to the application or presented in installation. 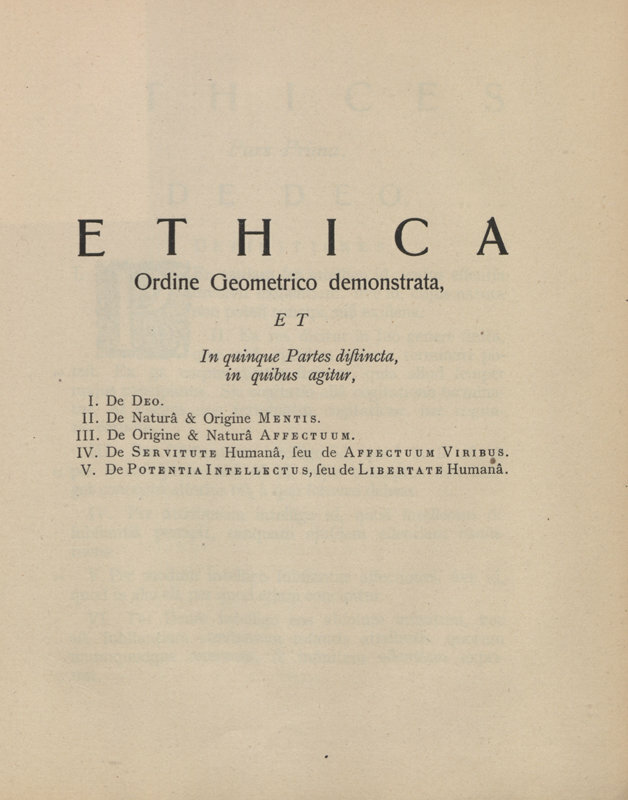 932 engravings of the 932 texts of the Ethics : the catalog of graphic identities of the texts, in collaboration with Florence Hinnneburg, engraver with whom Patrick Fontana has been working for many years. The Rigorous conter-point imagine (musical) scores of Ethics from the connections between the texts. 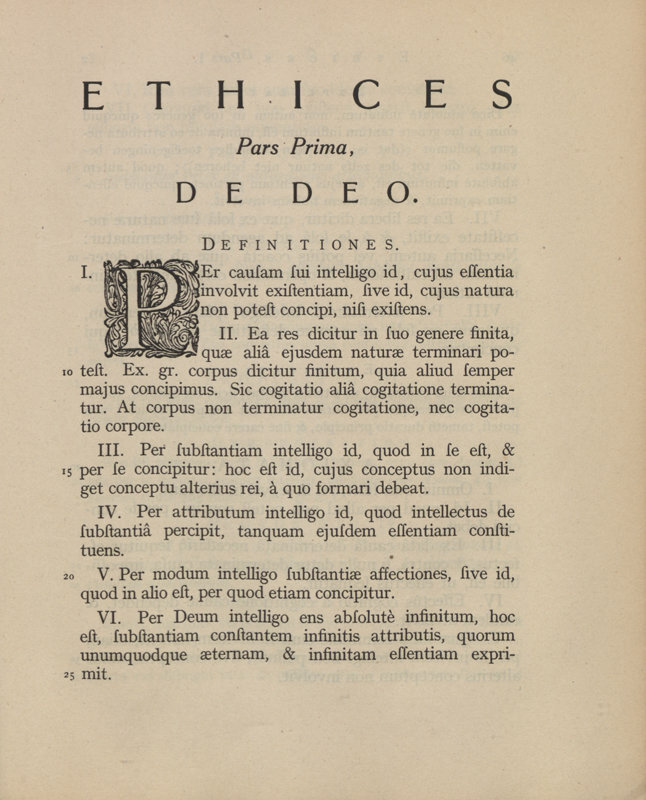 In the Ethics texts are demonstrated by others in a specific order. Rigorous conter-point (RCP) assigns each text a trajectory and duration to traverse it all along the 5 parts of the Ethics. 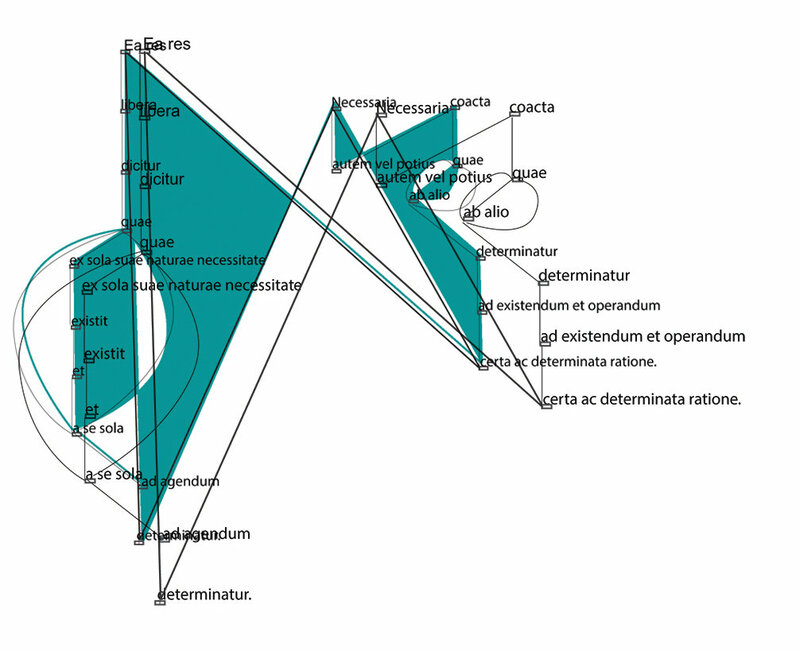 This path corresponds to the number of connections of each text in the Ethics. 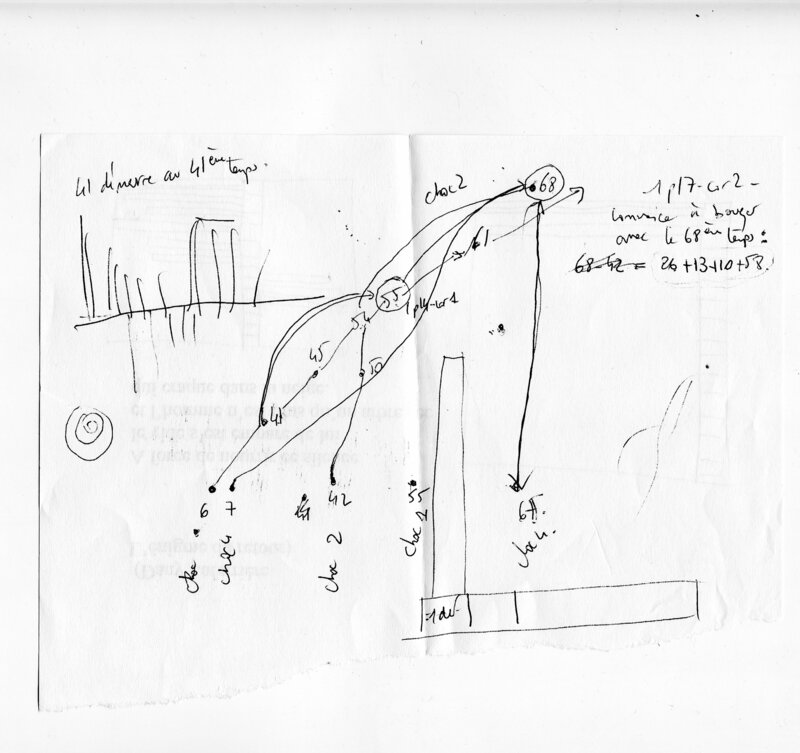 RCP composes scores from the trajectories of all texts in connections. Through a set of speeds between the trajectories of each text, RCP imagines the logical progress of the connections in motion. 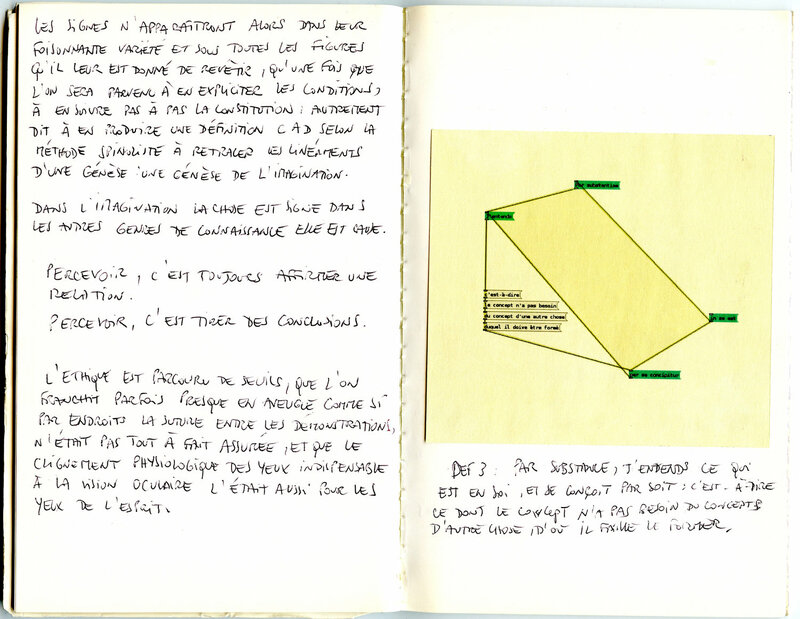 The Rigorous conter-point gives an "image / duration" of each text. The horizontal and vertical lines of the RCP are graduated from 1 to 932, which corresponds to the 932 texts that compose Ethics. Part V, proposition 35, démonstration. Its trajectory is long since it begins at the beginning of the first part and ends almost at the end of the fifth part of the Ethics. The propositions connected to each other develop their trajectories at different rates. The RCP gives an "image / duration" of each text. 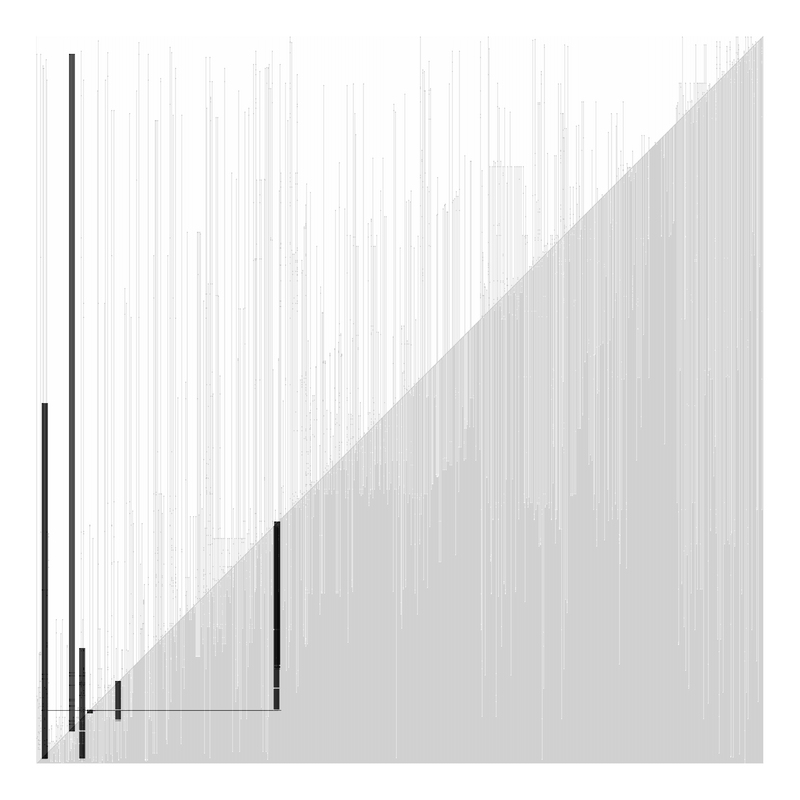 This "image / duration" becomes the graphic identity of the catalog. 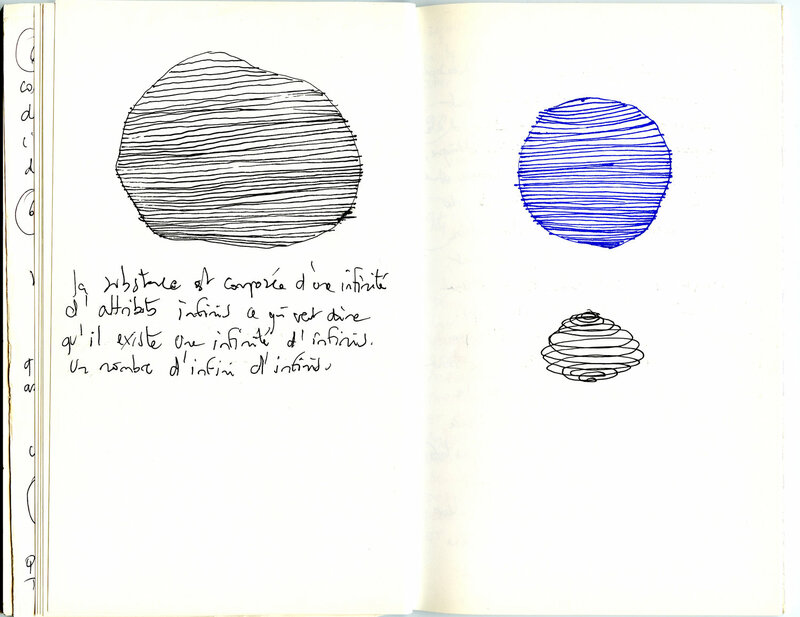 It consists of 932 engravings of the graphic identities of the Ethique texts. We need your help to finance this project, if you are interested, please contact Patrick Fontana. We are developing a JSON database model adapted to Spinoza's Ethics, allowing us to dynamically load content into the interface and also to share these contents in a standardized way. This bdd model is constantly evolving in relation to the development of the project. We also developed a routine python we allow to recover the different versions of the Ethics available in free right on internet as well as a new translation in Brazilian and to format them for our model of bdd json. 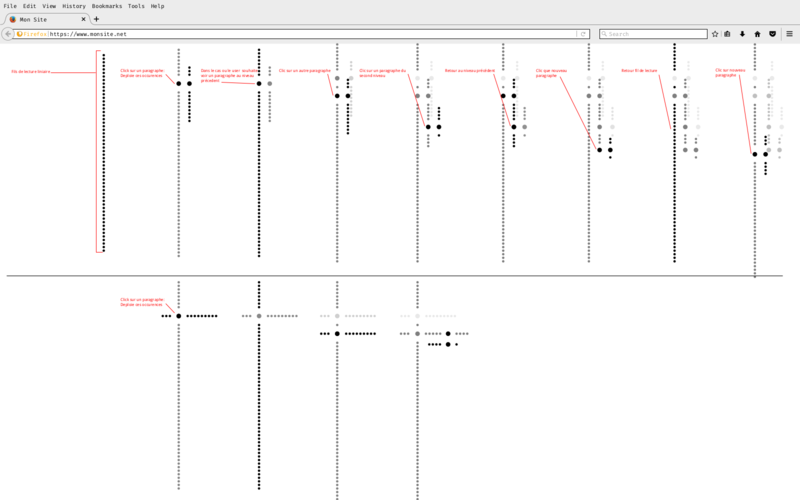 Multiple tests and versions of design and graph for the reading interface have all been done under Linux and with free software, mainly Inkscape. We will also share the sources of all these design documents. All sources of design and codes of the application will be shared under free license Gnu GPLv2 via a deposit lies. If you are interested to use parts of this work please make your request to Patrick Fontana. Spinoza has been a lens polisher. This profession seemed to us to be an interesting starting point to exploit and put in relation with the site. Lenses are used in many scientific fields (astrology, biology, etc ...). They make it possible to isolate an element in a set, to understand its composition and its functioning. Ethica works on this principle. The study of the structure of Ethics involves the isolation of a text or group of text. Ethica website takes this principle, all the contents are accessible but not all legible. Only the first column will be readable. The rest will be blurred. The typography used is Amiri, it is open source. She is part of the family of Elzevirs. Its particularity is to have a triangular wheelbase. It allows a certain lightness in the page and a great readability. Created by the Elzevier family during the 17th century. The Amiri reconstructs are time keeping a modernity in his design. To make content visible the user must click on a link in the menu on the left. The corresponding column moves to the left of the screen (like a carousel) and gradually, the content becomes more and more clear. The images presented in the site, can be enlarged by clicking on them. 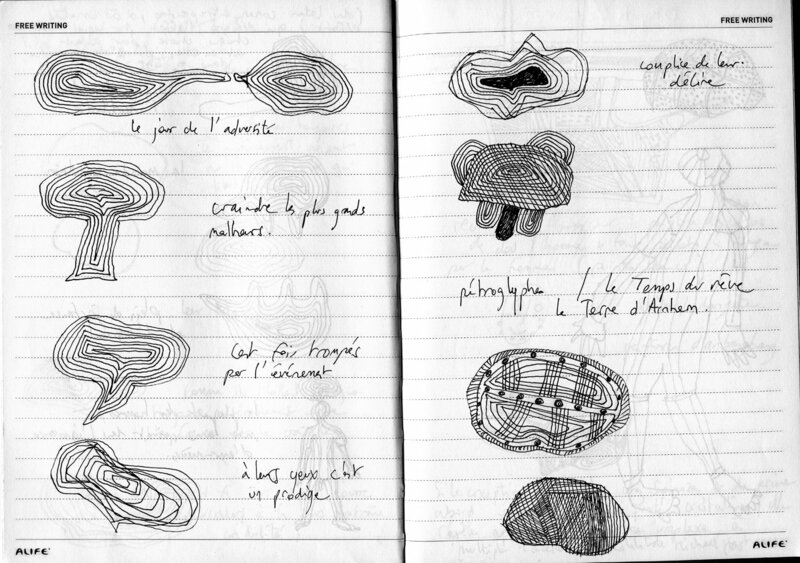 Some images are complex and deserve to be observed as much as possible. These images can also be downloaded directly through the site. Figures Libres is a collective born from the meeting of two citizen approaches that animate each of its members : Carry messages of sponsors of public, social and cultural utility; to work on free software to create without consuming, to release information, to interact and to enrich oneself together. 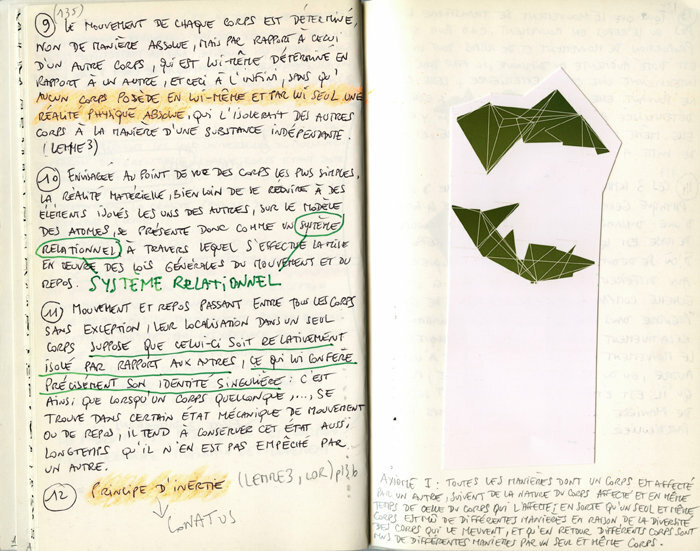 Ethica, work without obstacle, is funded by Conseil régional des Hauts de France, a thematic and structuring project 2015-2018, research unit Centre de Recherche en Arts et Esthétique (CRAE, EA4291), University of Picardy Jules Verne, France. Scientific partner : Modelling, Information and Systems laboratory (MIS, EA 4290, UPJV). Interns : Sophie Monnier, Miguel Clemente, Freya Van den Bossche, Théo Hordequin. Ethica has been hosted and supported (2015-2016) by the Fondation Maison des Sciences de l'homme, Paris, scientific director, Jean-Pierre Dozon.